At Christmas, most people will have to deal with family members who are less educated about LGBT issues. Are you spending Christmas with your family this year? Are there still one or two family members who are less enlightened or supportive of LGBT issues? 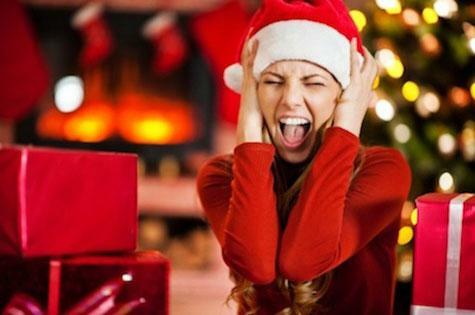 Pink News have an article about how to deal with arguments which might arise this festive season. IT’s based on some of the things going on in the USA at the moment, but some of it might strike a chord with you, depending on your particular family circumstances. You can read the article here. Don’t forget, Liberate are here to offer support at any time. 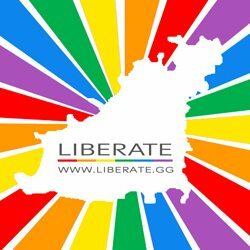 You can get support via our Ask Liberate page, or by emailing hello@liberate.gg. There are also other national support networks, for which you can find details on our Inform page. Whatever you do, from all at Liberate, have a safe and happy Christmas.